In a coastal town, the first public open spaces you’d think of would probably be the beaches. 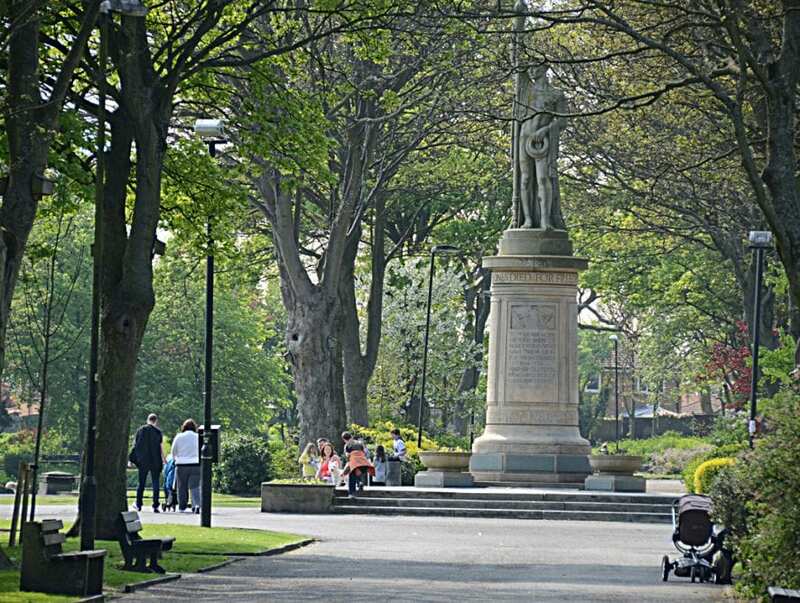 But there are a number of delightful parks in Fleetwood, go and take a look! 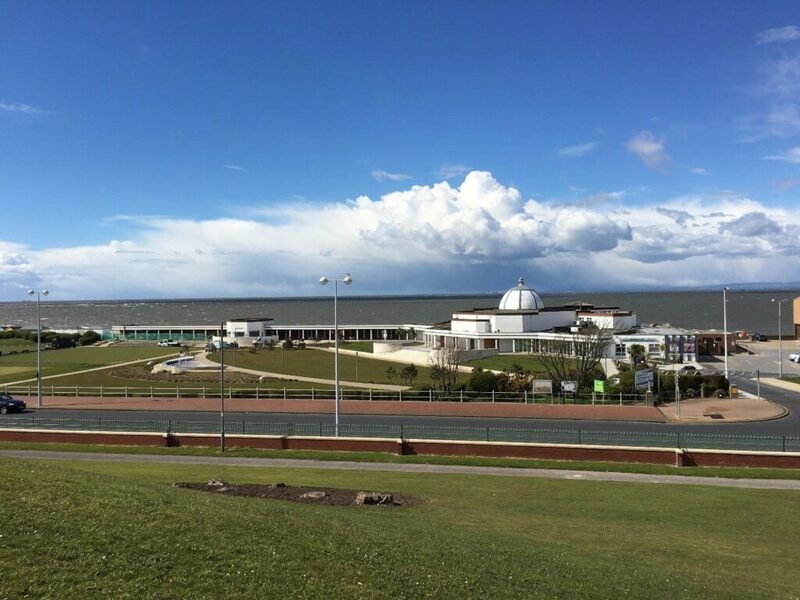 There are windswept and exposed grasslands against the seafront and boating lakes, plus the trees and greenery of various proper parks in Fleetwood. With shelter provided by the trees, they’re quite a contrast to the bracing landscape of the beach. 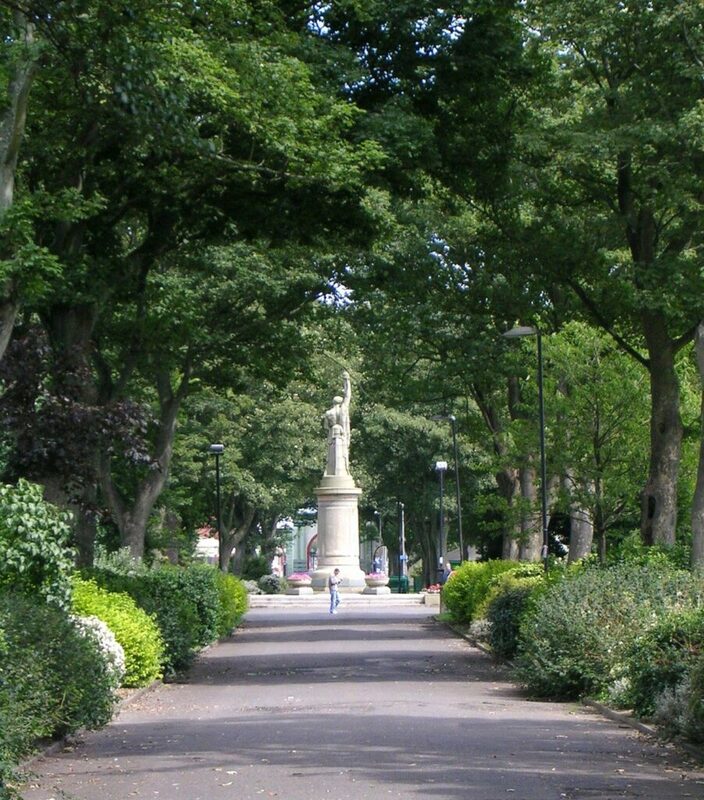 Parks in Fleetwood are managed by Wyre Council. Many of them are also supported by a number of different community groups and volunteers. They help to maintain and develop their beauty and function for those who use them today, and for future generations. Follow the links and look around this section to see more detail about each one. Then why don’t you take a walk and enjoy the space that’s been created for you. Euston Gardens is the recently restored park, situated as the name suggests, in front of the North Euston Hotel. It’s off The Esplanade, in the historic part of the town. 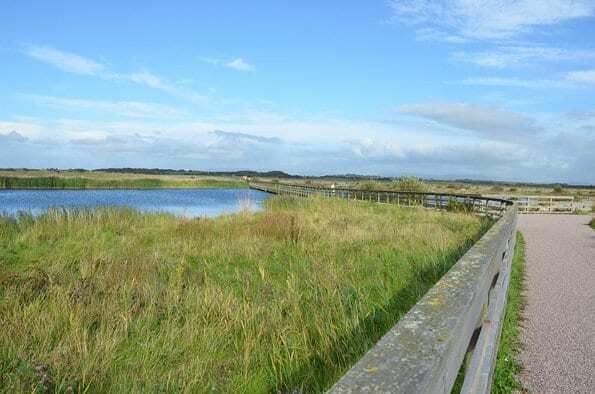 Fleetwood Marsh Nature Park is on the banks of the River Wyre. 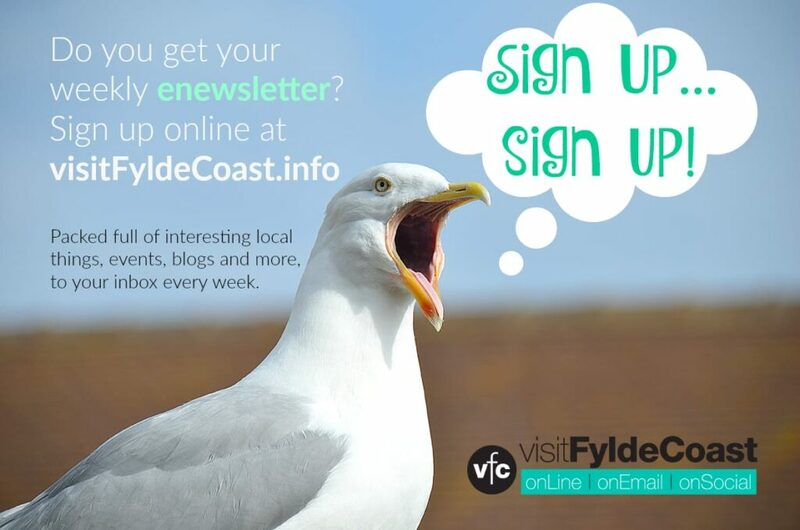 It’s accessed via Jameson Road – which is just off Eros roundabout on the A585 main road into Fleetwood. Not only is it a home to wildlife, it’s also a very photogenic spot, so remember your camera. 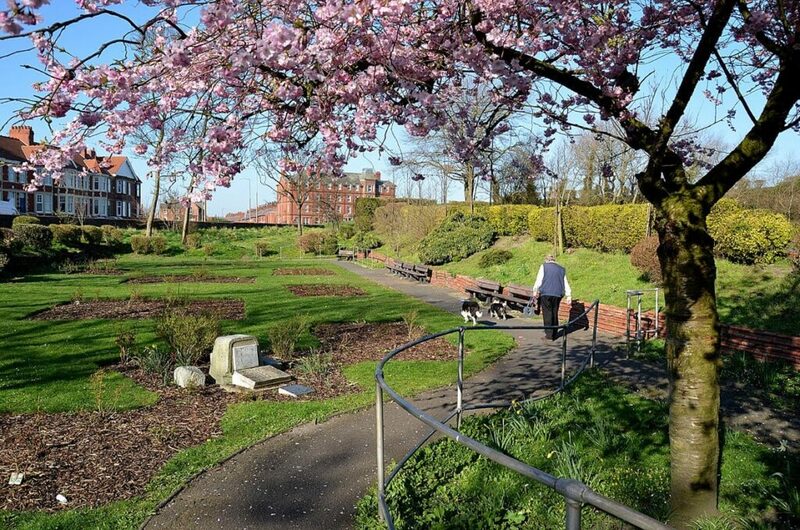 Fully restored over recent years, Fleetwood Memorial Park is one of just a few parks in the UK which was built to commemorate the end of the Great War.  It links the area next to Fleetwood Town FC almost to the town centre. This little oasis of greenery is a small site in the centre of the town. 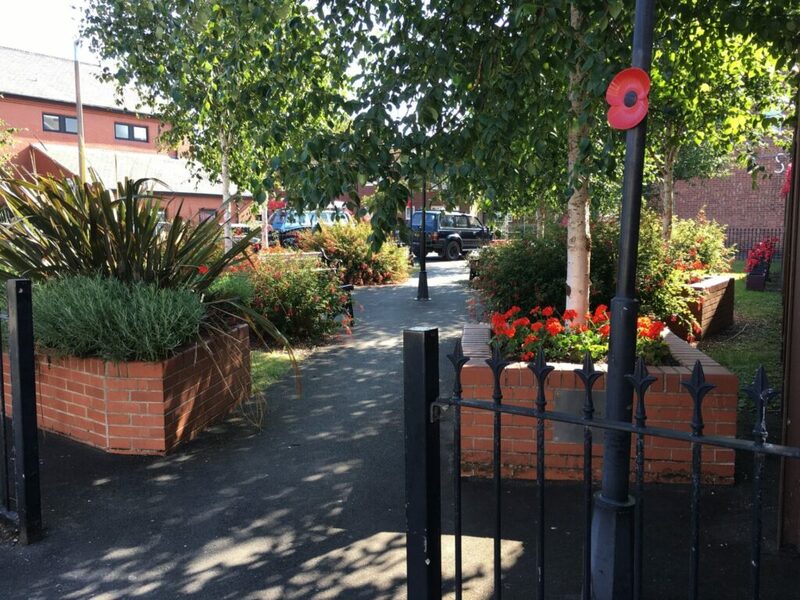 Find Pocket Park opposite Fleetwood library – there’s a display on the wall which explains its history and how it came about. As the name suggests, Marine Hall Gardens wrap around the outside of the Marine Hall itself. 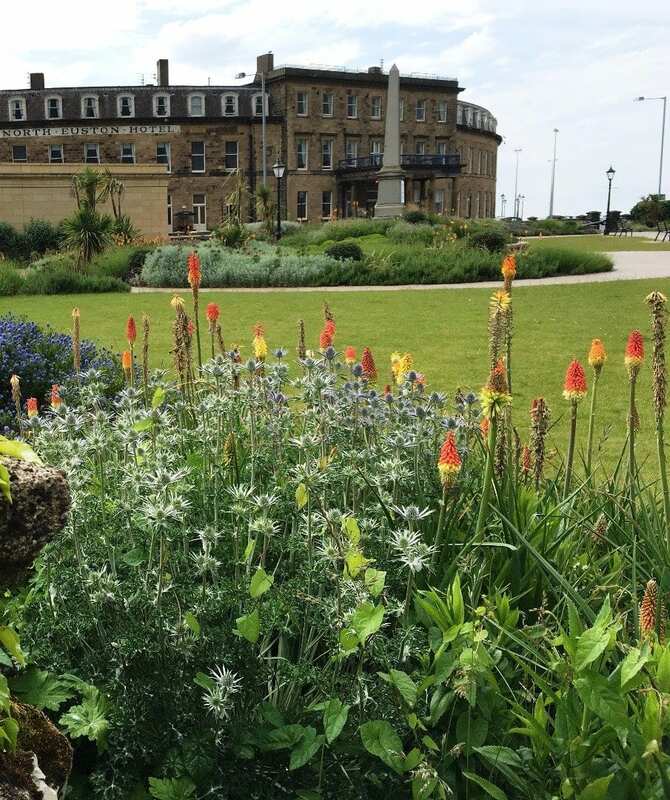 Marine Gardens has also been restored in recent years and includes outdoor events space, water features, a skate park and bowling greens. 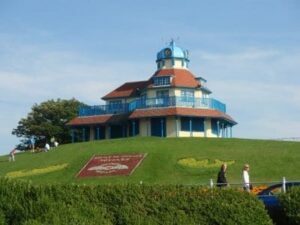 There’s a rolling green hill at the front of The Mount Pavilion. Did you know that there’s also a lovely park towards the rear? The Mount Gardens wrap right around the delightful grounds of the Mount Pavilion. 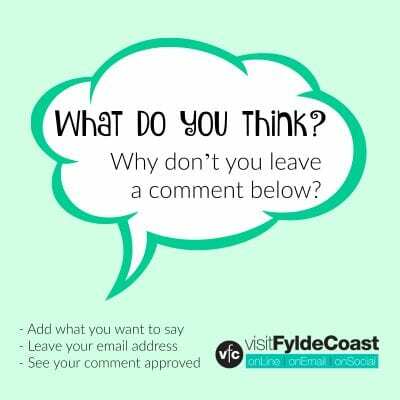 Have we missed any Parks in Fleetwood, or open green spaces?